NASHUA – Longtime city alderman and current board president Brian McCarthy died early Monday morning, shortly after being stricken in Foxborough, Mass. “Alderman McCarthy served the city as a highly respected member of the Board of Aldermen for 25 years, including five terms as Board President,” Mayor Jim Donchess and Board of Aldermen vice president Lori Wilshire said in a joint statement Monday. McCarthy, 64, was reportedly stricken outside Gillette Stadium after attending Sunday night’s New England Patriots game. Attempts to revive him were unsuccessful. They said all city meetings scheduled for this week have been cancelled. 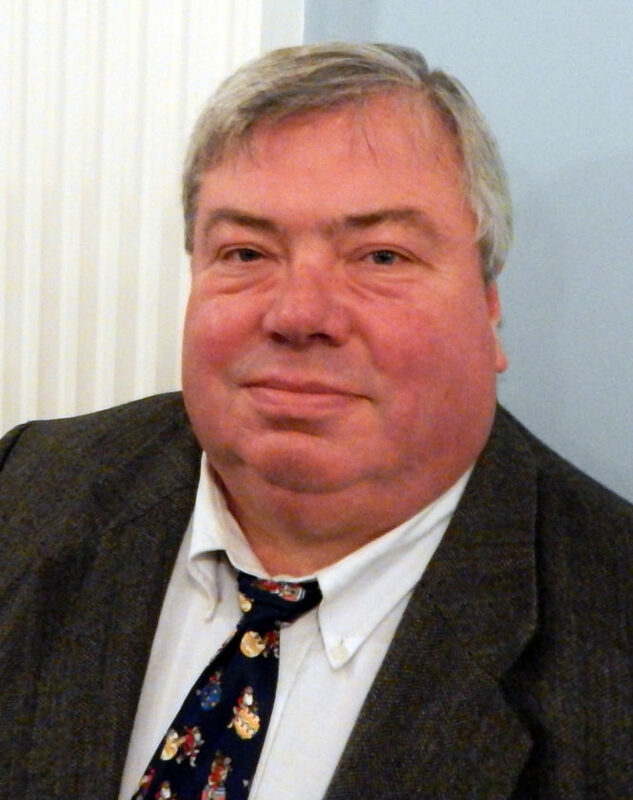 “Alderman McCarthy loved Nashua and was dedicated to the city. He accomplished a great deal during his years of service. Brian was instrumental in numerous school construction projects including serving as chair of the High School Building Committee for our two high schools. He was an advocate for and instrumental in the city’s acquisition of Pennichuck Water Works,” Donchess and Wilshire said. A full story will appear in Tuesday’s edition of The Telegraph and on www.nashuatelegraph.com.